One of the FINEST Collection of LUXURY Real Estate Projects in One Location!!! This is one FREEHOLD development in District 9, to be owned by the privileged few! Standing at tall at 15 storeys, The Peak @ Cairnhill I situated at the Cairnhill Circle – one of the most coveted address in prime Orchard. 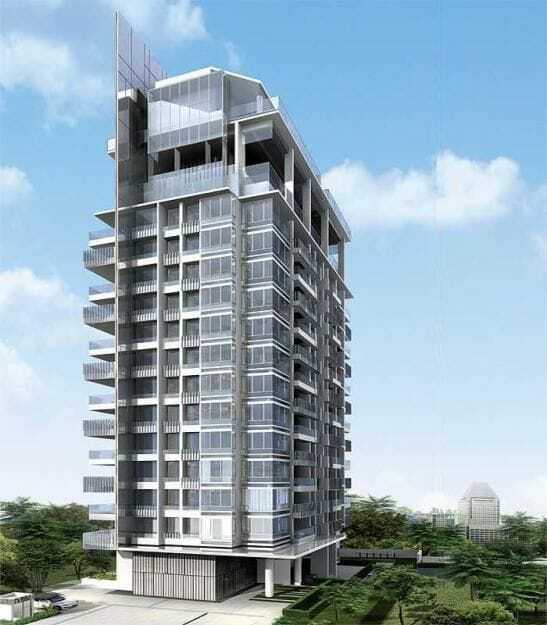 Redefining luxury in a more affordable concept with 52 exclusive units. The address simply speaks for itself, as it associates with your identity for a long time. Residing at The Peak @ Cairnhill I will reflect on your true affluent status and personality. From the elegant finishes to premium high-end fittings, you will enjoy being the center of attraction among your peers. Situated at the summit of Cairnhill Circle – the HEART of ORCHARD, The Peak @ Cairnhill I has an IMPRESSIVE location that tags along with your identity, an area desired by the RICH and FAMOUS investors! It is the one and only address that you would ever remember fondly of and return devotedly to. Be the first to own one today! Walking distance to renowed shopping malls such as Paragon, Takashimaya, Centrepoint, ION Orchard etc..